The Source: Bill White On Our "Fiscal Constitution"
Former Houston Mayor and Democratic candidate for Texas governor Bill White says that the country is being misled and that a fundamental principle in America's management has been broken. 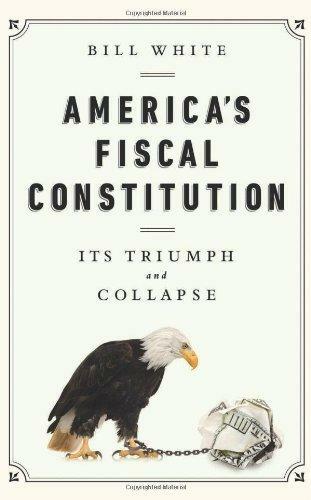 In his new book, "America's Fiscal Constitution: Its Triumph and Collapse," White makes the case that the out-of-control spending that started under President George W. Bush has departed from the nation's history; a history that saw our "fiscal constitution" shredded. He argues that the country had never before launched new social programs solely on debt, spent egregiously on two wars, and in addition downplayed the importance of our deficit. White traces the outflows of money, points fingers and makes recommendations as to how to find our way. 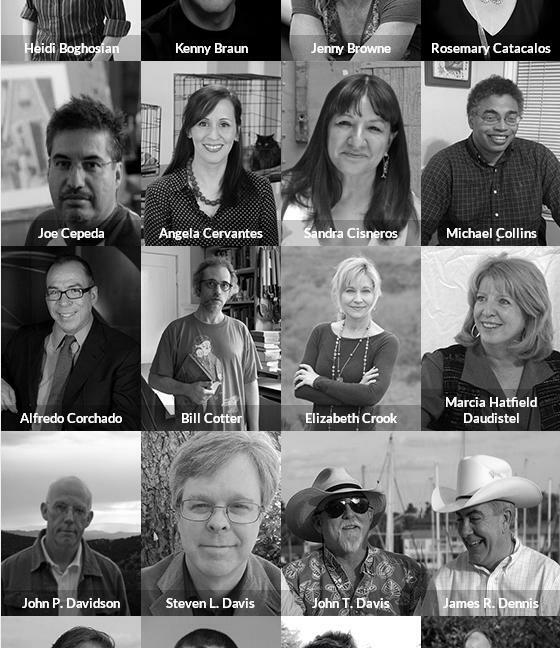 White will be attending the San Antonio Book Festival this weekend. Bill White, author of "America's Fiscal Constitution"
*This is the second segment in the April 3 edition of The Source, which airs at 3 p.m. on KSTX 89.1 FM -- audio from this show will be posted by 5:30 p.m. The San Antonio Book Festival has its inaugural run as a solo event this weekend. Last year the burgeoning book fest partnered with Austin's annual Texas Book Festival by adding a series of events locally. This year, with 90 national and local authors, organizers are confident the event will again be a success and will top their 4,000 person attendance last year. Organizers want to turn San Antonio into a literary destination. TV news anchor and author Jane Pauley is coming to the San Antonio Book Festival on Saturday. I spoke to her Wednesday, and it doesn’t take long before her Midwestern humility comes through. She’s one of many authors who will be at the downtown library for what she calls not a speech, but a moderated conversation.